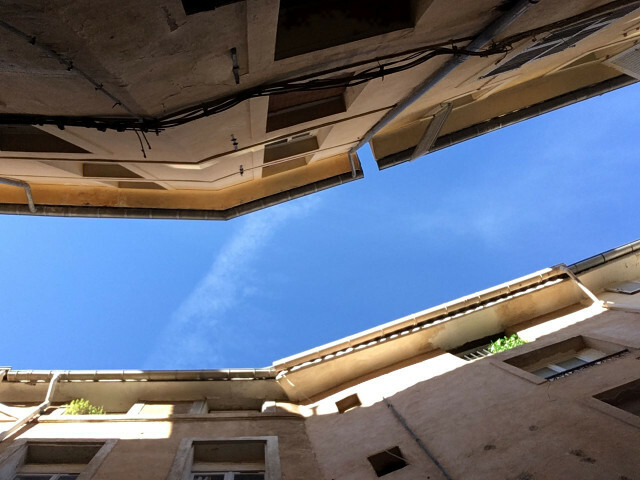 Discover some streets histories in the old city. We are not really looking at details. 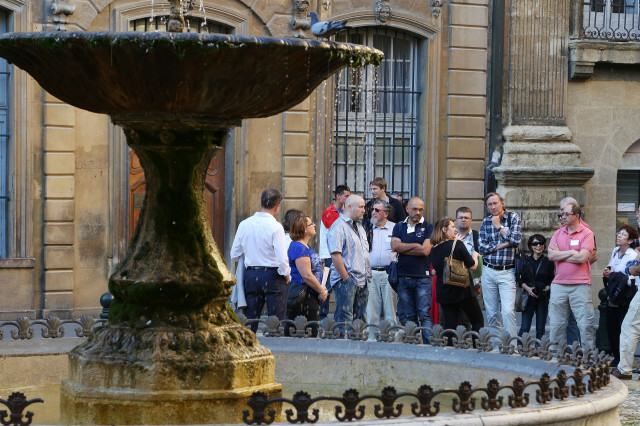 With this tour you will discover again famous places thanks to details you have not seen before. 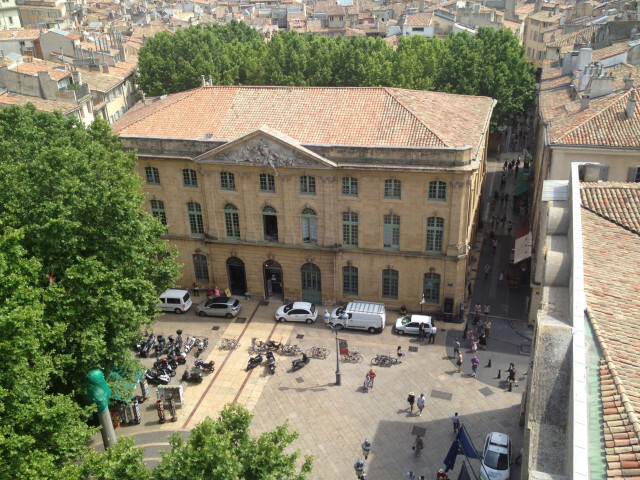 Discover the places where Paul Cézanne spent his childhood, youth and adult life. 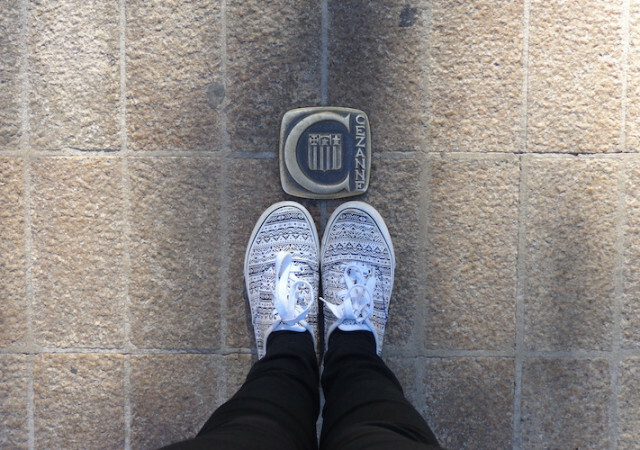 For those who didn't have time : the 1h french walking tour ! 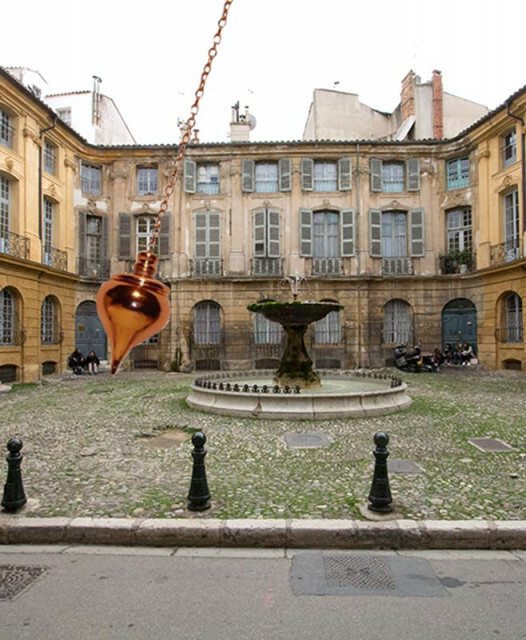 Come to discover the mansions of the 17th and 18th century which make the originality of the heritage of Aix en Provence. 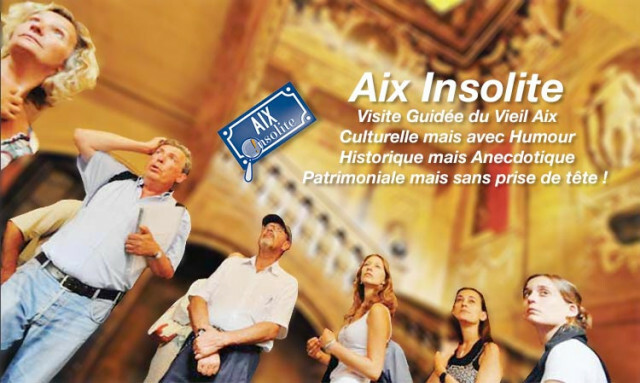 The original french visit (since 2004) with humor and anecdotes about the discovery of the heritage, secrets and history of Aix. 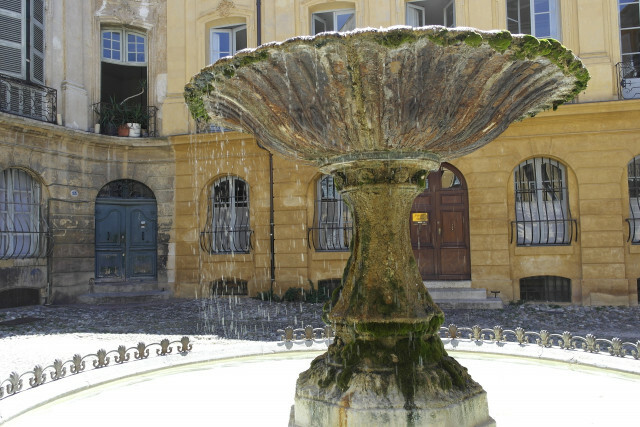 Discover the history and secrets of the fountains & gardens of the city. Away from the tumult of the crowd and explore places you wouldn’t have otherwise. 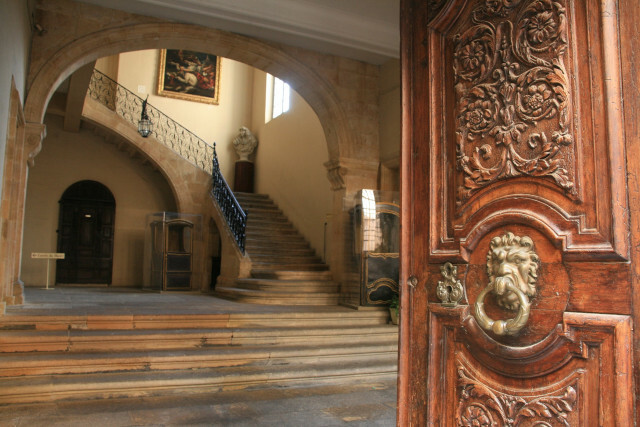 The most complete english guided tour to discover the old city ! 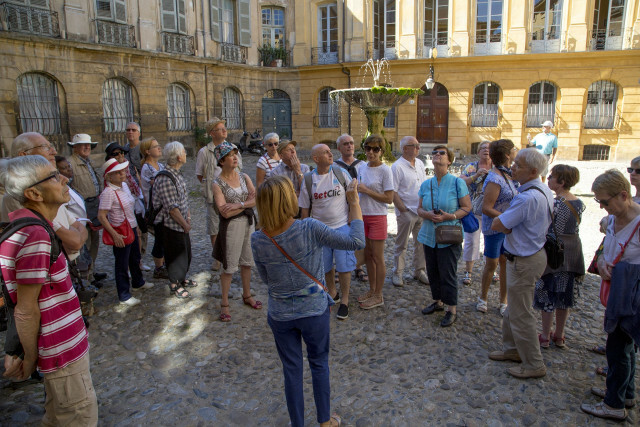 The most complete french guided tour to discover the old city ! 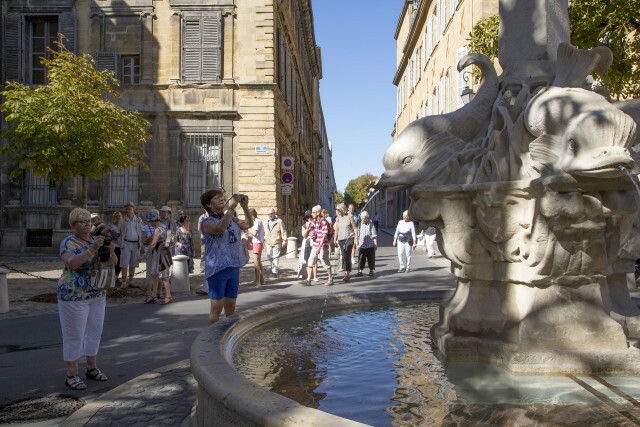 Discover the stories of the places and fountains of Aix. 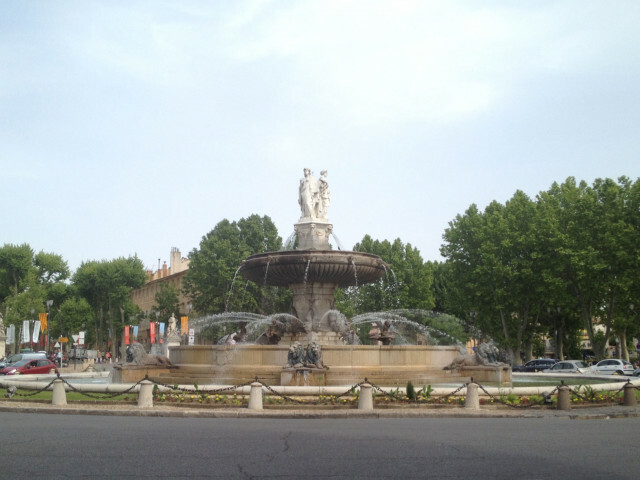 Visit the city as Cezanne lived it, the places that were dear to him, cafés where he met his friends. 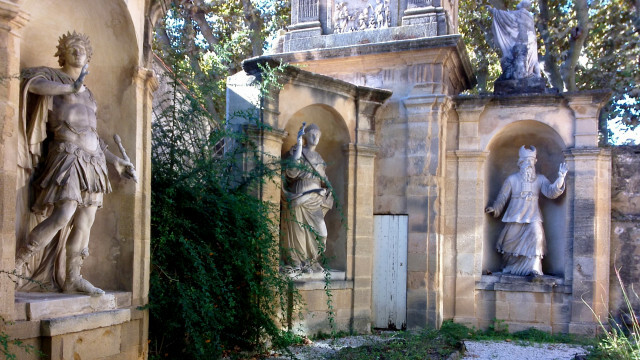 Discover the richness and originality of Aix's baroque style ! Wir schauen nicht immer wirklich hin, oder ohne wirklich zu sehen. Dieser Stadtrundgang zeigt Ihnen bekannte Orte mit versteckten Details, die Sie vorher nie bemerkt haben. Die ganze Geschichte der Stadt auf eine ganz andere Art und Weise ! 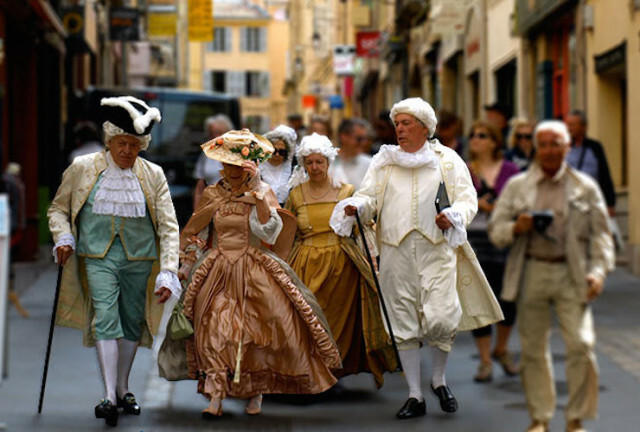 Scandalous, humorous and "historical people" visit to know everything about Aix .